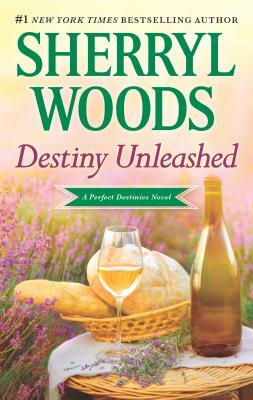 #1 New York Times bestselling author Sherryl Woods concludes the Perfect Destinies series with this beloved, sassy tale of revenge with an unexpected twist. For twenty years Destiny Carlton has put family and duty ahead of her own hopes and dreams. Now, with the orphaned nephews she raised grown and married, it's time for the once free-spirited artist to reinvent herself yet again, this time as a savvy businesswoman out for revenge. Her target: William Harcourt, a man she once loved, a man who now seems hell-bent on destroying her family's business. For William, going after Carlton Industries is a high-stakes gamble. He's gotten Destiny's attention, but he has also infuriated her family. Now they stand firmly between him and his real goal--winning Destiny's heart. William has set the corporate game in motion, but suddenly he's playing by Destiny's rules. And when an unpredictable woman's fury has been unleashed, who knows what unexpected twists life might take?